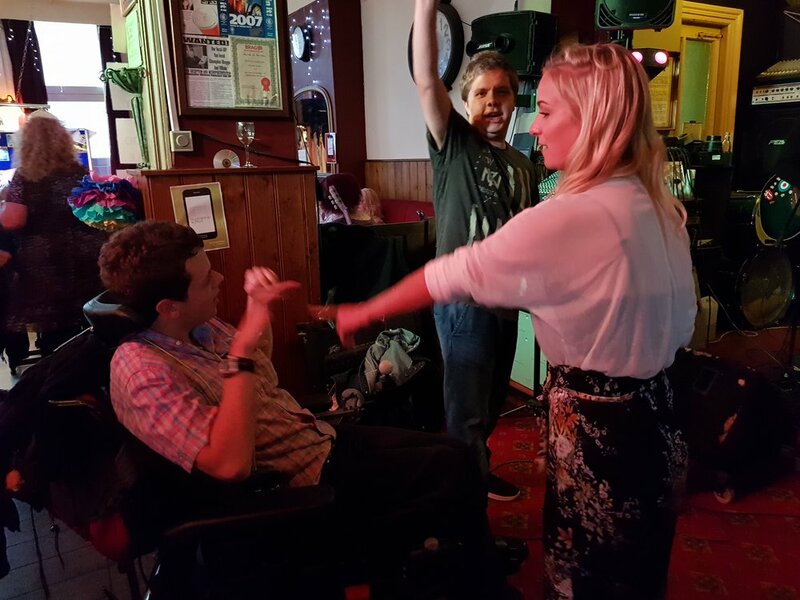 A huge thank you to everyone who came along to our live music night on Saturday! We managed to raise a total of £378.93 for two amazing causes; VSO and sensory equipment for the people who use Chaos services. 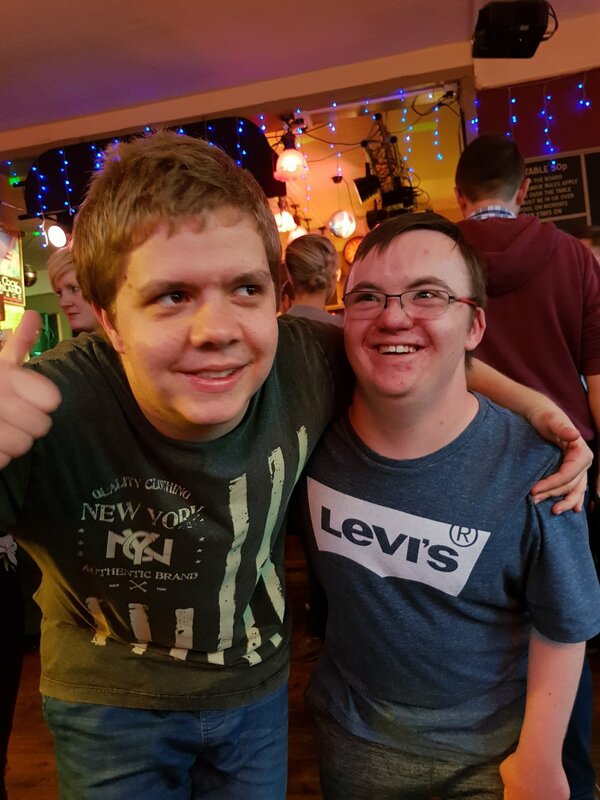 Thank you to Lauren and Aimee for organising the night, everyone who helped out on the raffle and on the door, to all the talented performers who kept us all entertained and to everyone who came along and made the night a huge success!